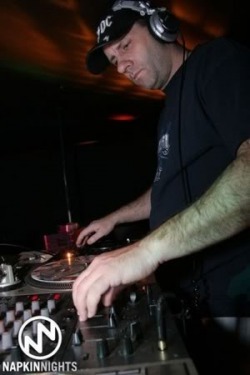 A seasoned Vertern dj for over 20 years jon has held residencies all over the usa in some of the biggest clubs including Metropolis-Traffic, Spy Bar ( Cleveland,Oh) Dirty,Fusion,Club 720 (Viper Room) (Portland,or) Liquid=Club Escape,The Hanger (pittsburgh,pa) and more. 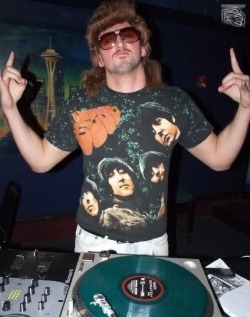 Dj Dan,Kenneth Thomas,Dj Icey, Max Graham,Donald Glaude and more where he learned alot from each one that has helped make him the versatile dj that he is today. 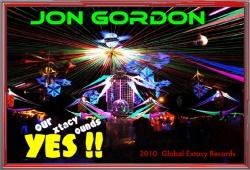 You never know which way he's going to go with the music from Electro, to House to Trance and Breaks , you can even catch him on rare ocassions droping some dubstep & D n B . One thing for sure when you are listening online or at a show there will be tons of energy in the air while he's in the mix. 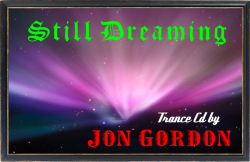 Coming in 2010 Jon's venturing into the producing side of things and should have some original electro and trance tracks out by the summer of 2010. 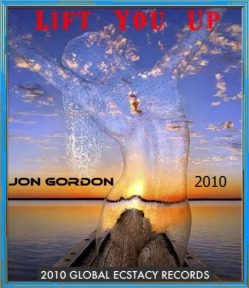 This mix was written for a girl named Jenny H.
in hoping that it would ' lift her up ' and make her feel a little better while listening to the cd. to some up and coming artists . STUDIO: Apple Mac Pro running Logic 8 (Mac side), Cubase SX3, Ableton 8, & Reason (PC Side). Korg Triton Le, Roland Juno 106, Roland TR909, Access Virus Snow, KRK v8 series II Monitors. Music has always been the soundtrack to my life even at an early age. Although I am a product of the 80s music scene (when I started producing and DJing) I am inspired by a very diverse selection of music. I started spinning house music in Pittsburgh in 1988 playing records I would bring back from my trips to see my family in Chicago. It was a much simpler time, since there weren't 50 genres of house. I remember hearing Derrick May play when we brought him to Metropol and that made me really want to produce electronic music. I released my first record in 1989 under my alter-ego Euphoria called "Euphoria" and "I Like Noise" that begun my touring of the rave circuit around the USA. I performed as Euphoria and DJ'd as Strobe everyplace from the East Coast to the West Coast and back, performing with pretty much everyone that inspired me to do this in the first place and racking up a few techno hits along the way. In 1993 I got burnt out from touring and the rave scene and packed my studio up and off to New York I went for the next decade. When I moved to New York, I worked for Logic Records, DJd at various clubs including Limelight, Webster Hall, and Save the Robots, worked at a few record stores, and even partnered up in a used computer/music gear store called Crocodile Music and Computers. While working at Logic I met Geoffe Colon of Fenzy Entertainment, who is one of the industries best promoters, label managers, and A & R cats. I put some more Euphoria records out with Quark, and was Jellybean Record's in-house remixer for a while . I must admit, I don't know how much luckier it gets to be able to do this for a living. I toured as Euphoria DJing and doing live techno shows, played gigs with Moby, Prodigy, Quadrophonia, Jeff Mills, BT, you name it. Ive met and made friends with most of the people that inspired me to do dance music, earned 2 gold records, released a bunch of original tracks (everything from techno, latin house, to chillout), remixed records for artists like Britney Spears, Madonna, Kevin Rodolf, Maroon 5, The Killers, Missy Elliot, Norah Jones, UNK, and collaborated with so many great artists and producers, and to this day still get paid to do something I love, producing/remixing music and DJing. I've released over a dozen commercially available mix CDs, and I have a weekly mix show on iPartyRadio and Apple iTunes Radio's Electronic station called "Journeys in Electro House" and a successful podcast on Apple iTunes. I help out with the Red Bull Music Academy info sessions in Pittsburgh, and strive to help those who want to learn the art of music production and DJing as much as I can. 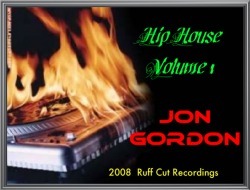 I keep releasing original productions and remixes, started a record label called Strobotic Recordings, and hold a Saturday night residency at The Firehouse Lounge spinning the best house music from around the globe. 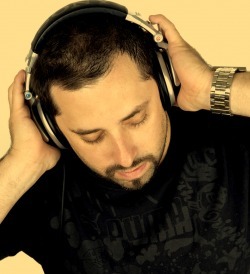 DJ/ Producer known for his exciting and energetic sets and has the ability to get any dance floor moving. Like most dj's he started doing parties and mobile djing. 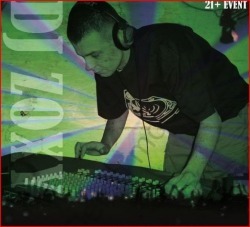 "Jimmy Z" is known for his High energy sets. 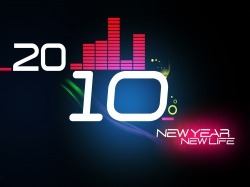 His sets consist of House, Hard House, Hi Energy, Electro Dance & on few occasions has known to throw down some Trance. "Jimmy Z" likes to get the crowds involved, getting them cheering and clapping and having a great time. Jimmy Z emerged into the scene 6 years ago. 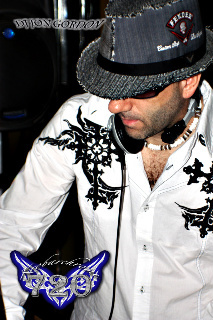 Playing at night clubs and having residency at a few : Voodoo Lounge FL, The Krystal Cafe FL, Opium Garden FL, Club E ID, CLub Dirty Nightlife OR, Star Theater OR, 720 OR, Iguana Cantina FL. Jimmy Z started producing professionally just 4 years ago. He has several Tracks under his belt and has decided to take a whole new direction on producing. Another of Jimmy Z's latest achievement is creating "Energy Squared". Jimmy Z's main reason for Producing/Djing is the people and letting them feel the emotions of the music and having a great time. He also loves crowds and people smiling and dancing to big beats.